After working this issue with Quanta/VMware since July of 2014, we finally have a new working issue for the Quanta Winterfell motherboards. What was happening: You could see everything on the SOL interface, but you could not send any key sequences (no keyboard input was being accepted). 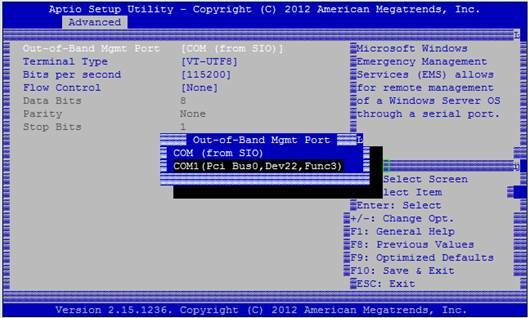 Here are the procedures and screen shots for changing setup [Serial Port for Out-of-Band Management…] configured to [COM1] from [COM0], thus you could check if the output to SOL while booing OS. 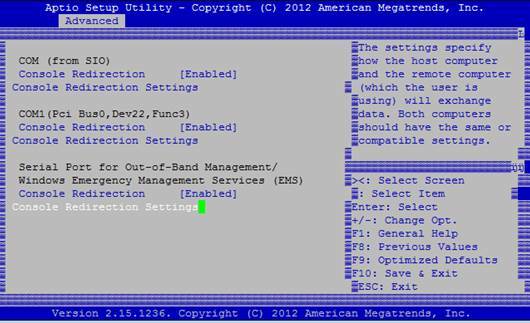 Since the setup option [Serial Port for Out-of-Band Management…] is hidden by default, you need to enable setup option [Advanced]\[Show Hidden Options] first. 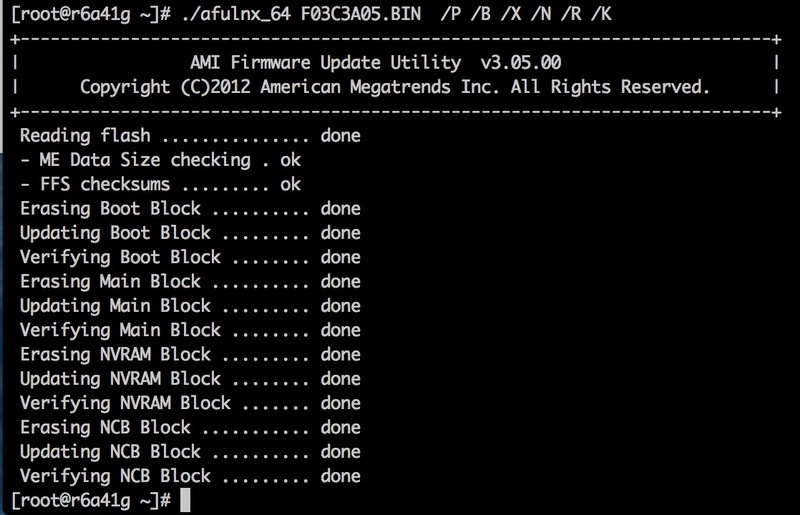 Then to flash the bios, use the afulnx_64 utility to update the bios. 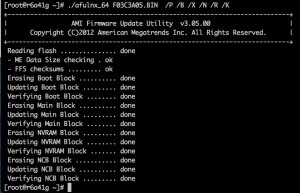 afulnx_64 utility download. « Awesome new open source Object based storage similar to S3/Haystack – Minio!